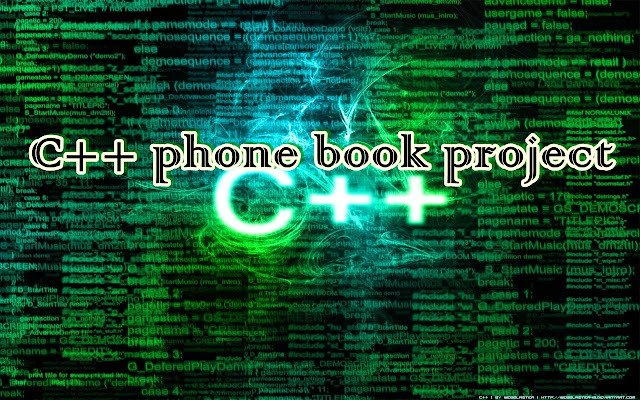 C++ is a computer programming language. People who have little knowledge about languages of computer, understand and have interest in Computer field they first learn this language. 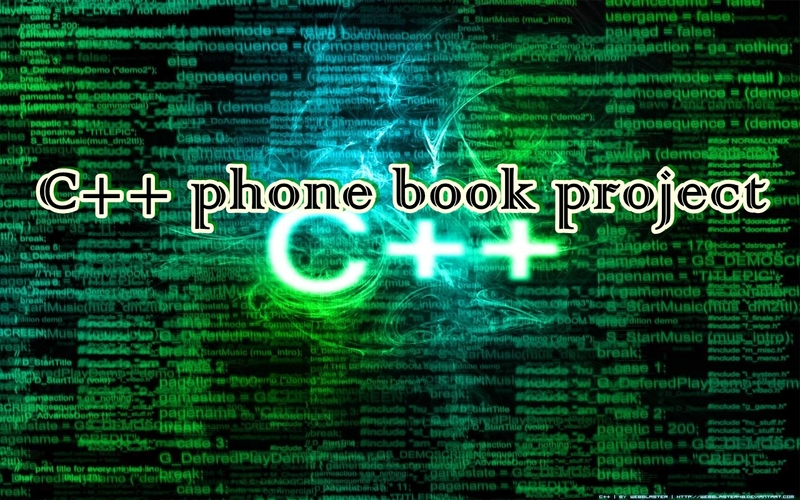 C++ is console base language you can developed many application for your use. Many bank systems develop in this language and still exist and working. Why they are not using advance technology because of cost and other one is big problem fear of their data loses. Student who are studying Bachelor of Computer Science they first learn C++ language. And solve many programming problem by practicing lab plans. They have to complete and submit a semester project which should be develop in C++ language to clear there subject and degree. · You can add new contact to your phone book. · Display all contact which is saved in your phone book. 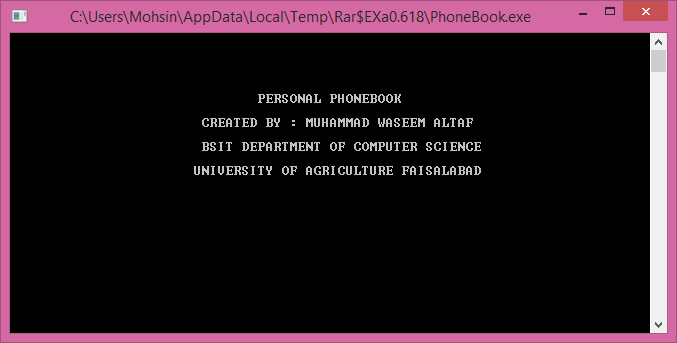 · Search in Phone book. · Exit or close the Application. · Project is complete console base and have a database file name phone.dat which store all of your phone book information. 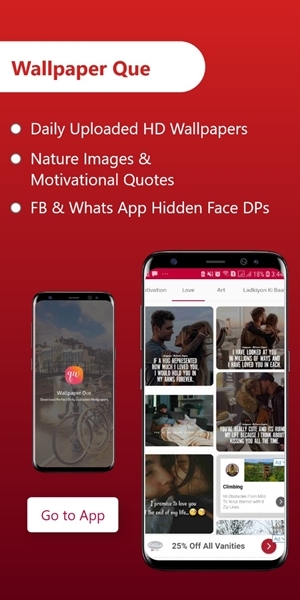 Just download this project by clicking below.